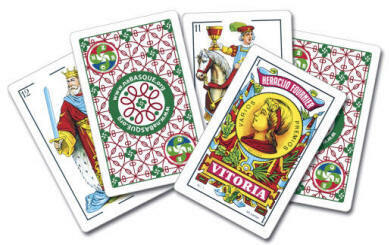 This weekend the Winnemucca Basque Club will host its annual Mus Tournament. The tournament will take place on Saturday, February 25th at the Winners Casino. Registration will begin at 8am with play to follow. 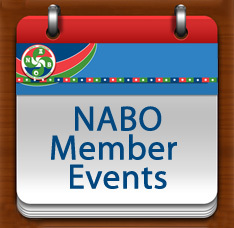 Cost to participate is $25 for club membership, and an additional $25 in tournament fees. Sorte on deneri! The Center for Basque Studies Press, at the University of Nevada, Reno, announced two new titles in its February e-Newsletter. 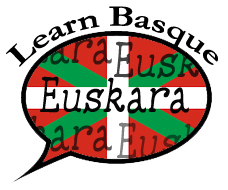 As part of the Center's mission to "conduct, facilitate and disseminate original Basque-related research in the humanities…" publishing in English has become one of the Center's main activities. 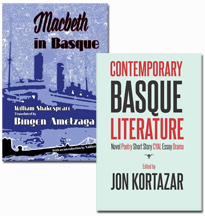 The latest titles from this initiative are: Macbeth in Basque translated by Bingen Ametzaga, and Contemporary Basque Literature by Jon Kortazar. For complete information on these books, or to purchase a copy, click here. 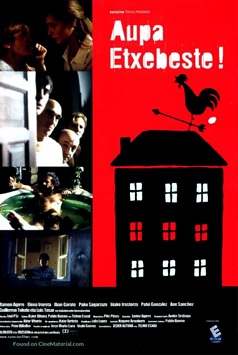 You can also browse all of the Center's titles here. If you would like to subscribe to the publications e-newsletter, or the Center's annual newsletter that provides information on the Center's annual activities, you can do so on the Center's website. The Stella Restaurant at the Cedar House Sport Hotel in Truckee, California invites everyone to enjoy this Friday's Pop Up Dinner that will feature Basque cuisine. Their philosophy is that some of the best dining experiences don't always take place in traditional restaurants, and as such the goal of their Pop Up Dinner Series, formatted like a dinner party, is to provide an opportunity to explore creative cooking. At a Pop Up Dinner, guests are encouraged to visit the kitchen, and join in conversations that are often educational. Seating is family-style and each course is served at the same time, accompanied by commentary from the kitchen team. This Friday's dinner, a nod to Basque Sheepherders who contributed to the history of the Sierra Nevada Mountains, will begin at 6pm and cost of the meal is $97. The menu will include flavors from Northern Spain, as well as Truckee's very own Basque historic past. Tickets are available for purchase, along with complete information on the menu here.